This entry was posted on	January 30, 2019 at 11:11	and is filed under RSF. Please there is Somalia and Somaliland. Two different entities and thus ratings. Do not lump together. 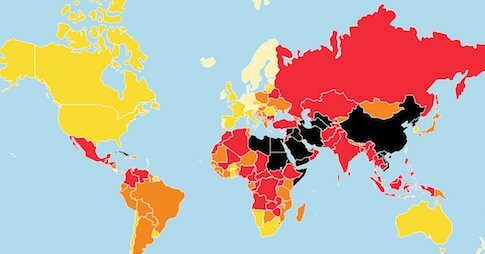 Freedom of press and guman rightsare well developed and protected and not as bad as Mogadishu. Right.